The Grandmaster, who could totally wreck you, probably, if he wanted to. 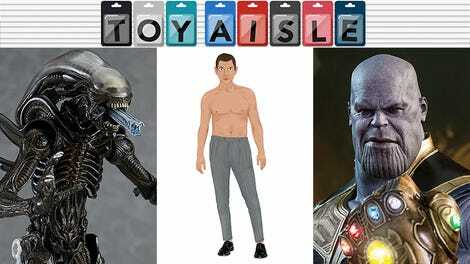 The Infinity War was a dangerous time for the entire Marvel Cinematic Universe. 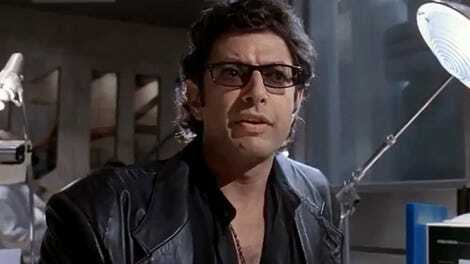 And Jeff Goldblum has his own take on how the Grandmaster from Thor: Ragnarok fared during Thanos’s invasion. Grandmaster is more superheroed than all of them put together. You can’t kill me, I’m like a vampire. I’m deathless and I can kill people by looking at them. Or I can resurrect them just by looking at them and thinking of them. I can do everything. Being able to do all of that, all I want to do is play games. So really I’m everywhere and nowhere. I’m like Keyser Söze. Honestly, I’m a little worried about how much Jeff identifies with his character here. 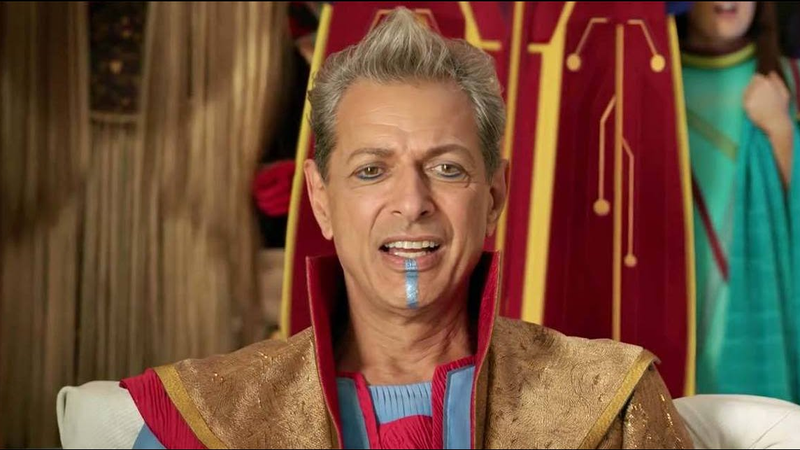 But he’s also right: if the Grandmaster really is an immortal Elder of the Universe in the MCU the way he is in the comics (which is unclear), he can totally do all of these things. That’s the Grandmaster for you: he could solve all of our problems. But he’d rather just hang out with his roommate in Australia.